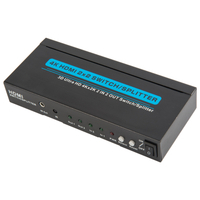 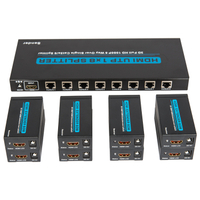 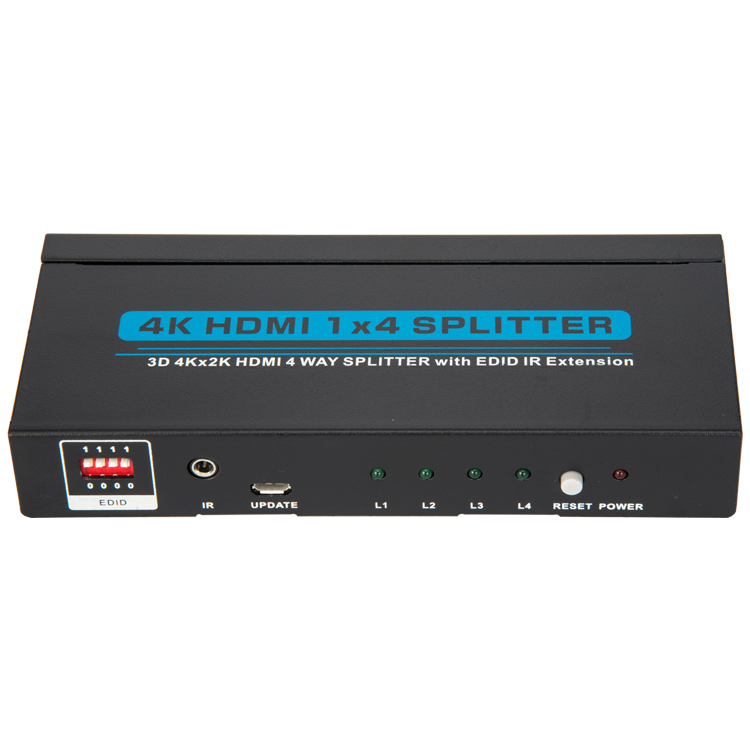 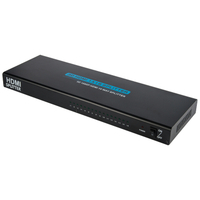 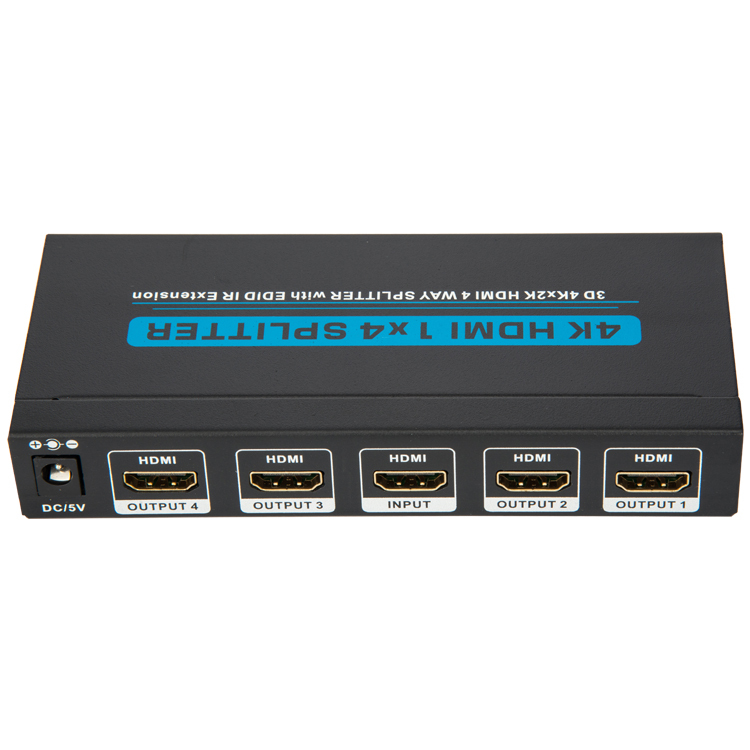 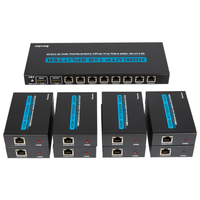 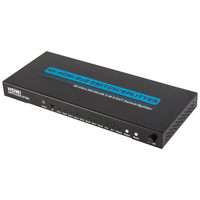 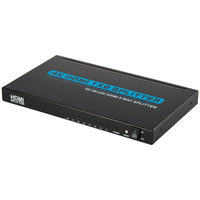 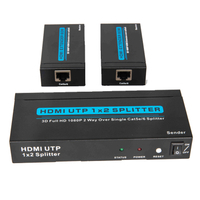 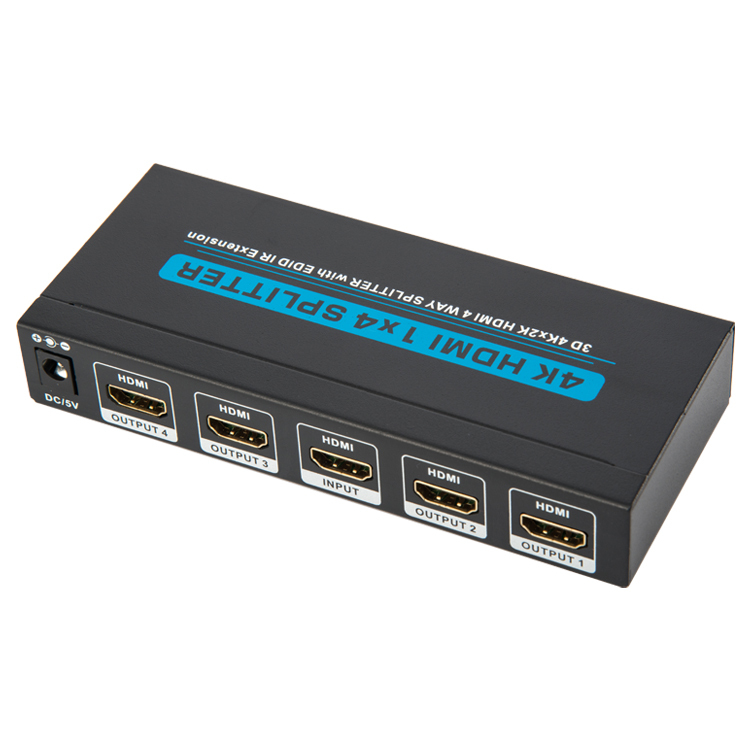 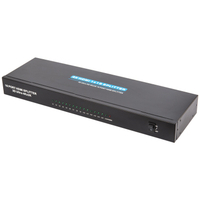 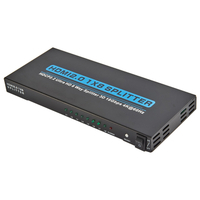 HDMI1.4 1x4 Splitter with EDID+IR - Buy HDMI 1x4 Splitter, HDMI Splitter Product on Shenzhen Zenhon Technology Co.,Ltd. 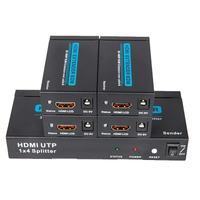 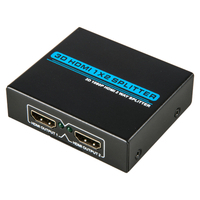 5.01 Connect the HDMI cable between signal source and input port of Splitter. 5.02 Connect the HDMI cable between output port of Splitter and HDTV. 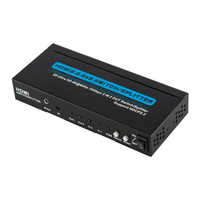 5.03 Connect splitter and power adapter. 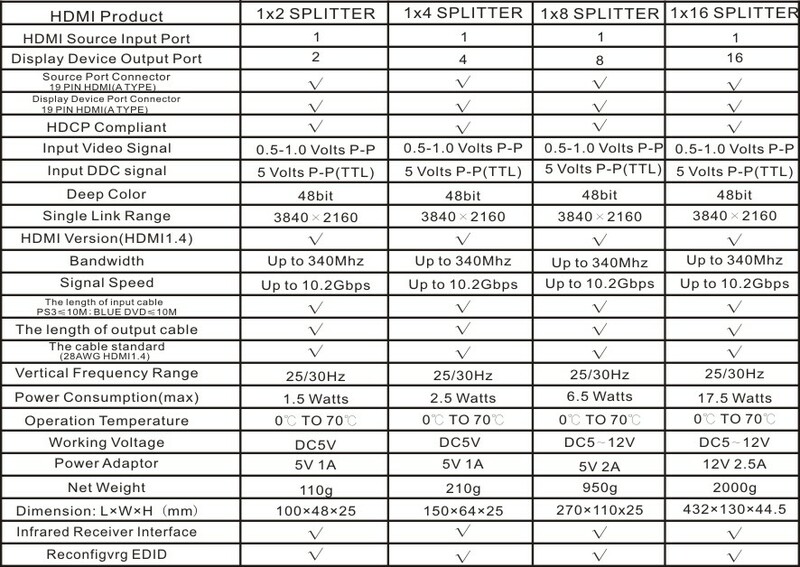 5.04 Open the signal source and the power of HDTV, then it works.